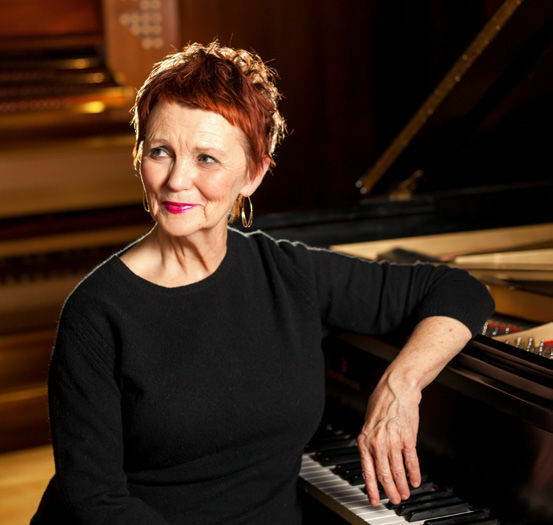 To commemorate the 100-year anniversary of the death of composer Claude Debussy, internationally distinguished pianist Barbara Lister-Sink, professor of piano at Salem College, will be joined by Salem faculty. They will highlight both beloved and unknown works by this revolutionary musician, including the later chamber and solo works of Debussy, and the exquisite Ravel Trio. This series recognizes the extraordinary musical heritage of Salem and honors the leadership and contributions of Clemens Sandresky, who served as Dean of the School of Music (1952–86), and Margaret Vardell Sandresky, renowned organist, composer, professor, and alumna (A’38 and C’42).